3d font, thin and tall dimensional letters set. Black and white 3d font made with thin lines. 3d font, vector colorful glossy letters. 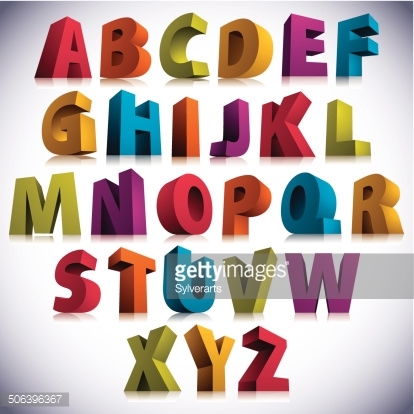 3d font, geometric dimensional letters set. 3d font, vector tall thin letters.